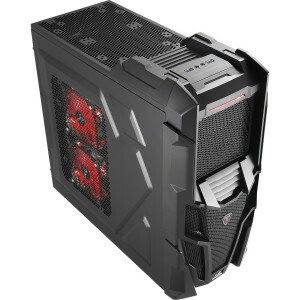 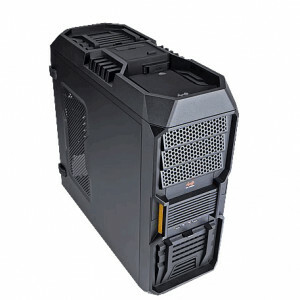 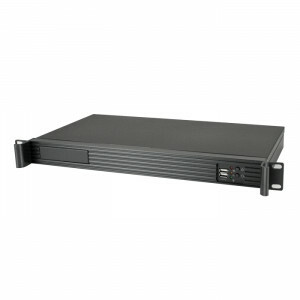 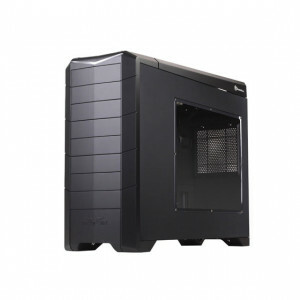 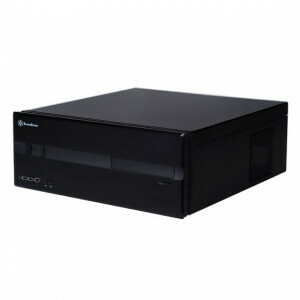 Black iStarUSA E-204L 2U E-ATX Rackmount Chassis, 4x 5.25-inch Bays, 1.2mm Steel Body Chassis. Black Athena Power 1U Rackmount Server Case RM-1U122ITXH2130, Front USB2.0, 2 x 40mm Fans, w/ AP-MFATX30 300W Flex ATX 80PLUS PSU. 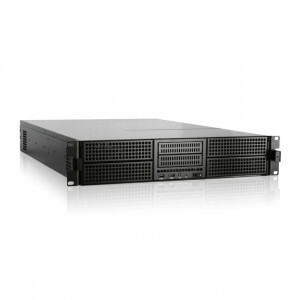 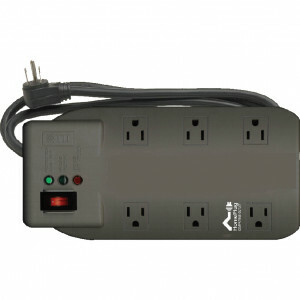 Black Athena Power RM-1U100D408 Aluminum/Steel 1U Rackmount Server Case, w/ 80 PLUS Bronze Certified Flex ATX 400W PSU.